Sharing is caring! 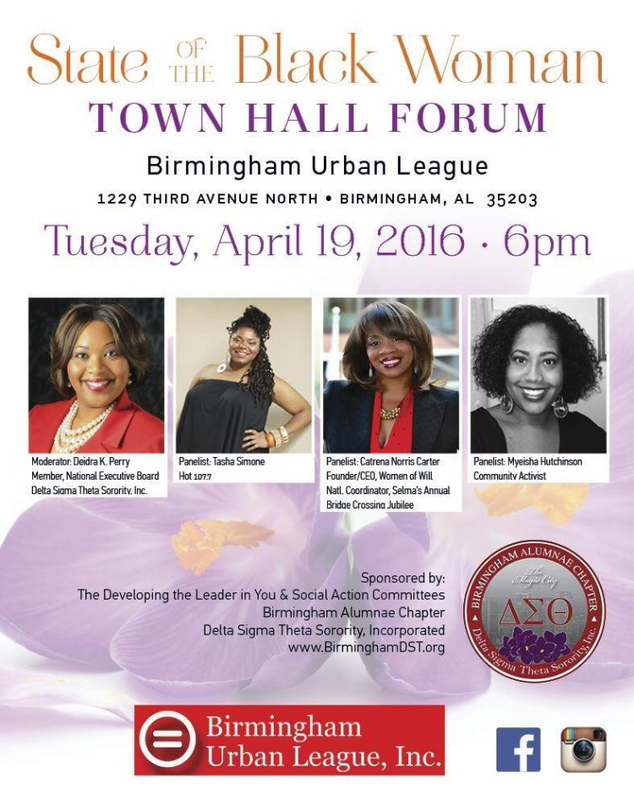 Mark your calendars for this special event at the Birmingham Urban League, Inc. on April 19, 2016. Looking forward to an engaging and lively discussion on a thought-provoking topic from these dynamic ladies. Can I purchase tickets to this? I would love to attend.